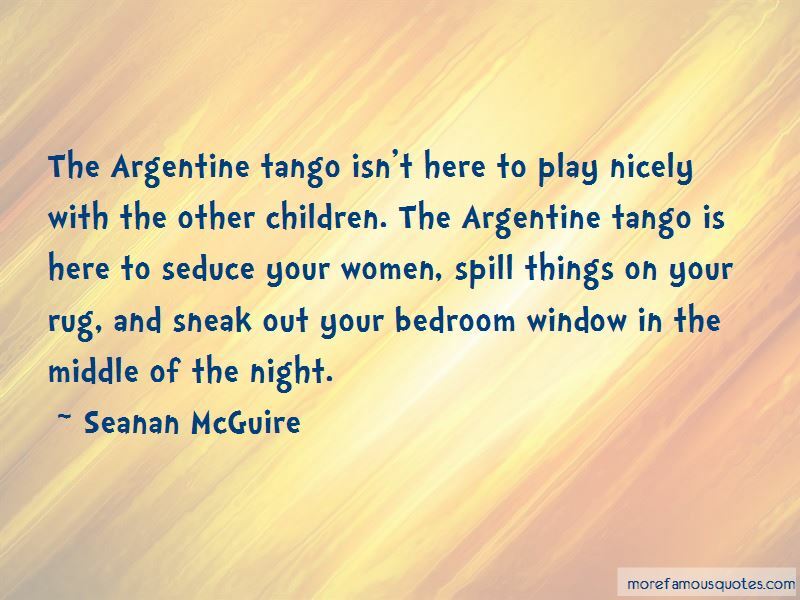 Enjoy reading and share 8 famous quotes about Play Nicely with everyone. “Hello Ra," he said in a kindly voice. "It's been a long time." A feeble voice from behind the chair said,"Can't play. Go away." "would you like a treat?" Apophis asked. "we used to play so nicely together. Every night, trying to kill each other. Don't you remember?" Ra poked his head above the throne. "Treat?" "How about a stuffed date?" Apophis pulled one out of the air. "You used to love stuffed dates, didn't you? All you have to do is come out and let me devour- I mean entertain you." " Want a cookie," Ra said. 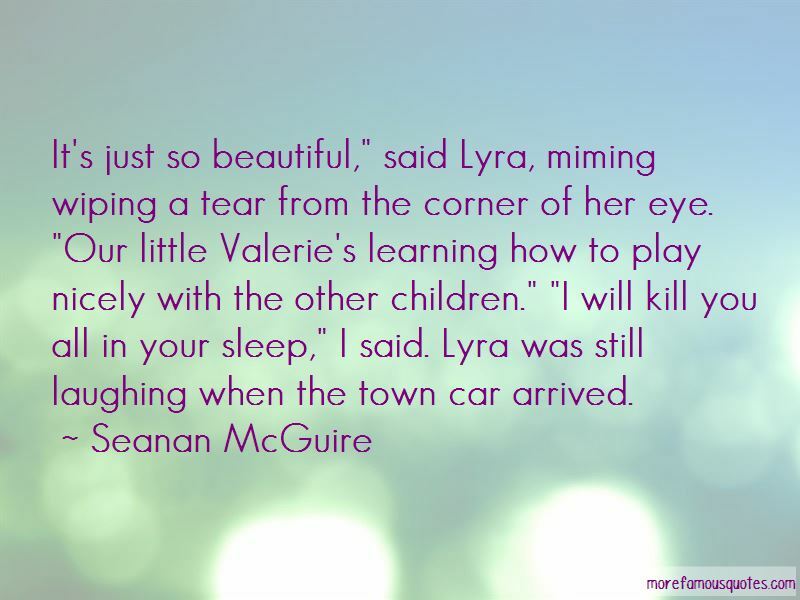 Want to see more pictures of Play Nicely quotes? 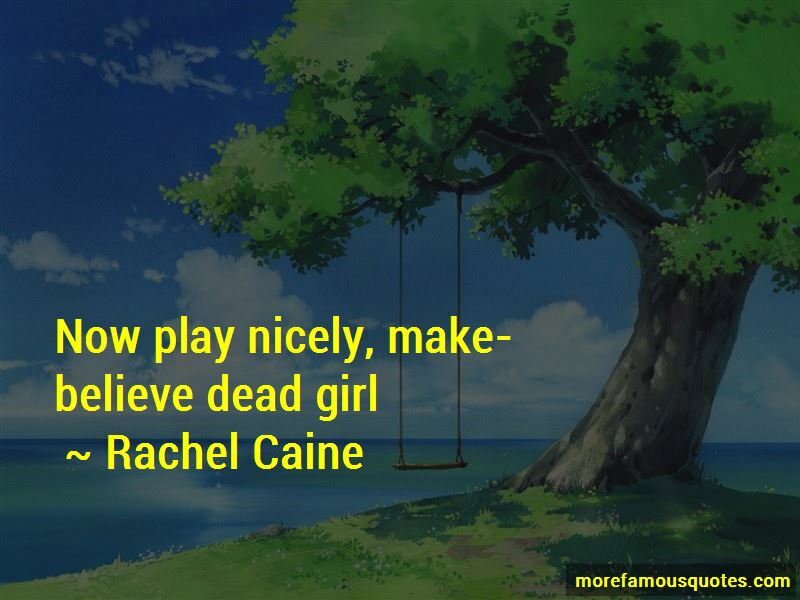 Click on image of Play Nicely quotes to view full size.